Yesterday, Google posted a blog post on the webmaster blog that was actually posted months ago on the security blog, we covered it in February. So I was scratching my head as to why Google posted it months later on the webmaster blog. Well, it turns out, it seems like webmasters are now receiving notifications via the Google Search Console for Deceptive Site / Social Engineering Detected Warnings. I spotted a bunch of threads in the Google Webmaster Help forums, but only linked to two, around this yesterday. On said they received a message in the Google Search Console that told them they have "social engineering detected on some pages of the website, possible due to hacking/ malware code or third party ads." 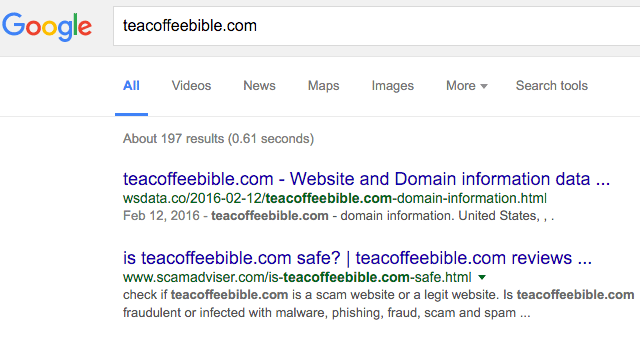 The other said they get the "Deceptive site ahead warning in Chrome" but the Google Search Console says they are clear. So I dug into them and it seems the one that has the message in the Google Search Console as "social engineering detected on some pages of the website" is actually removed from the Google index. Since it was publicly posted in the forums, it is nice to see a real live example. I clicked through the site but didn't see any deceptive download buttons. Maybe I am missing it or maybe the webmaster removed it? The webmaster blamed the "on-click pop-under advertisement wit Propeller Ads Media," but who knows. 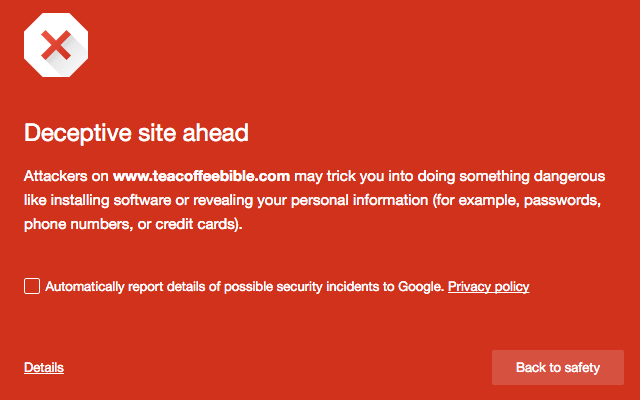 The other webmaster's site ranks in Google, but when you click on it Chrome does give you the red page warning. So it seems like a different issue. I guess this is why they reposted it yesterday on the webmaster blog.